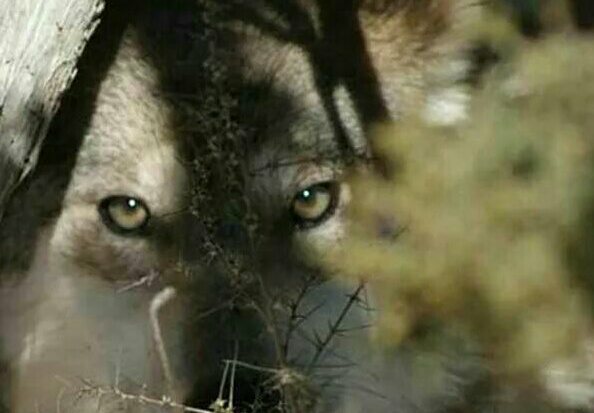 History has demonstrated that societal values ultimately determine the survival of a species as controversial as the wolf. Dear Congress: What Have You Done. This bill immediately removes every species, including wolves, from the list of threatened and endangered species. Prince of Wales wolves are a symbol of wilderness and ecological integrity and have declined 75% in 20 years. Be their voice. 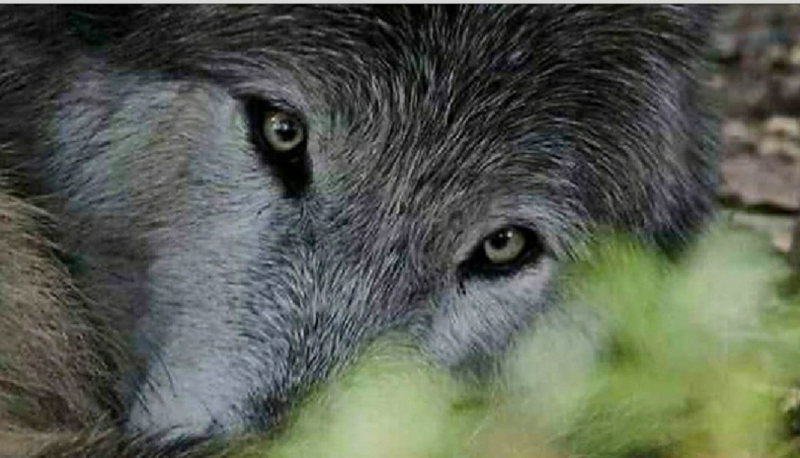 Can non-native wolves receive protections reserved for native species in Oregon. The American public does not support these back-door assaults on our air, water, climate, workers, wolves, wildlife and public lands.